What if you can feel the taste of caramel and apple pudding at all times? What if you experience it without disturbing your calorie chart? 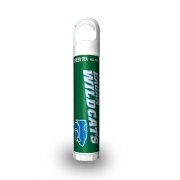 Then its worthy of trying a new caramel apple flavor lip balm, which exactly mimics the taste and aroma of the flavor and keeps you tipped at all time. 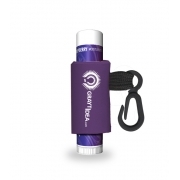 This lip balm seals moisture over lips for long time and leaves you yearning for more. 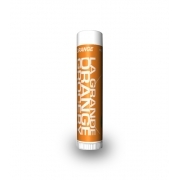 This lip smacking formula is enriched with natural emollients such as natural beeswax and vitamin E- which helps to soothe, hydrate and silkify lips. 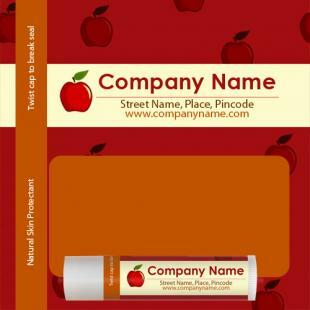 A personalized caramel apple flavor lip balm definitely alters your brand or personal appeal with its attractive charm. Health Quotient – No paraben. 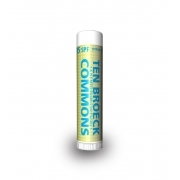 No SLS, No additives, petrochemicals, fillers, dyes, or preservatives included. 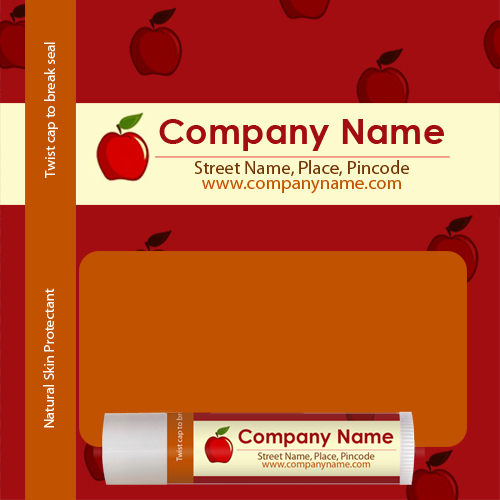 Direction – Dab caramel apple lip balm over lips using fingers or glide it over lips. It saves you from dryness and boosts your spirits with its tantalizing taste. 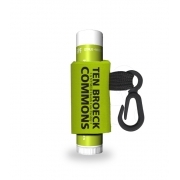 Gifting Favors – Bakers, restaurants, hotels, spas, beauty salons, aromatherapy services, sporting academies, and florists are some of the advertisers who can gain by employing custom caramel apple chapstick for promotions.